SPIGEN PRODUCTS CANNOT BE SOLD TO ONLINE RESELLERS. 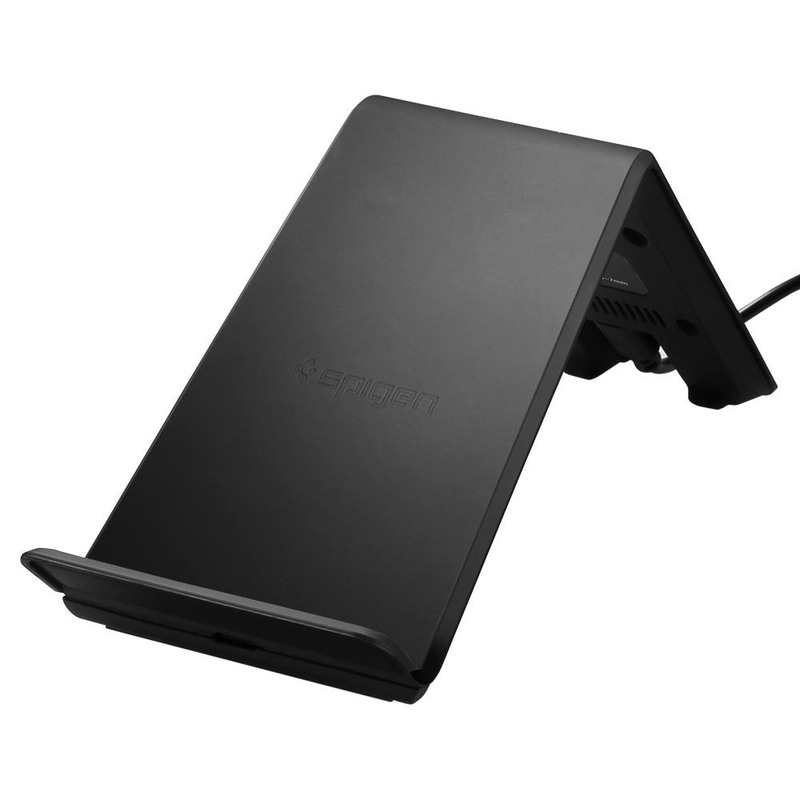 Spigen’s Essential Ultra Slim Wireless Charging Pad allows users to charge fast wireless charging supported devices up to 1.5x faster than standard wireless charging pads. Built-in safety components protects the device from overheating. LED indicators show when device is charging. It's normal for the pad and phone get slightly warm during charge. Please make sure to follow all guidelines for safe charging.